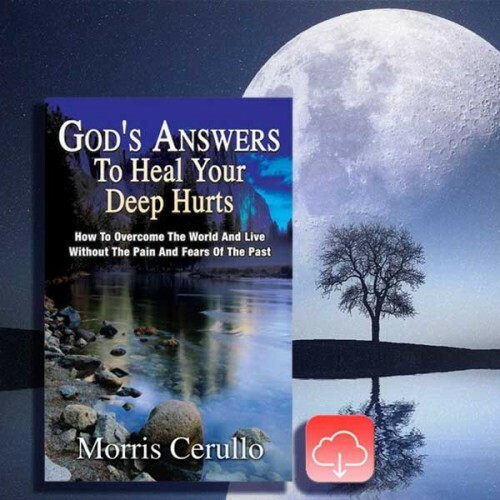 God is raising up a great army of men and women around the world to march forward in a mighty demonstration of His power, as a final end-time witness. 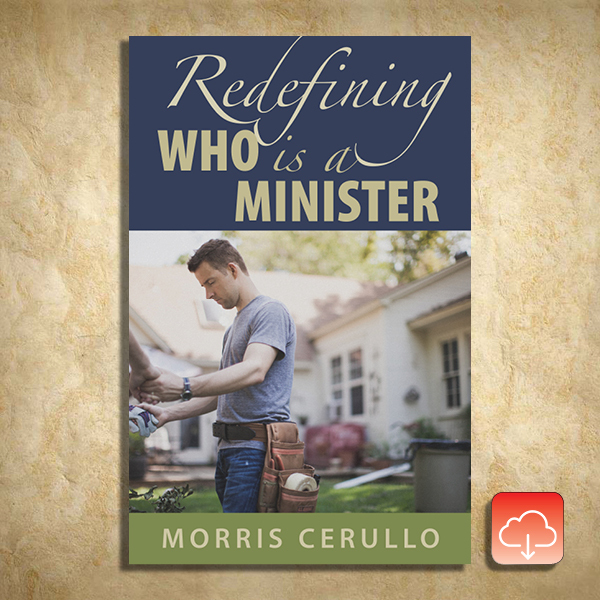 The teaching within this eBook will equip and position you for ministry. 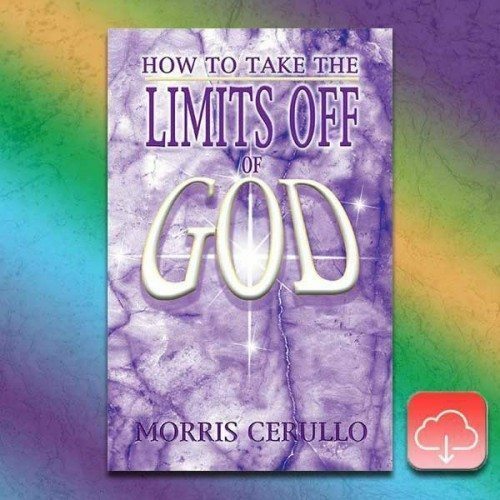 Prayerfully seek what God has in store for you through this anointed teaching and discover revelation knowledge and spiritual breakthroughs. This resource is a key to working the works of God. Now, it is time for you to take your position as a minister of Almighty God and fulfill the ministry God has called you to do! We're always here to pray with you!